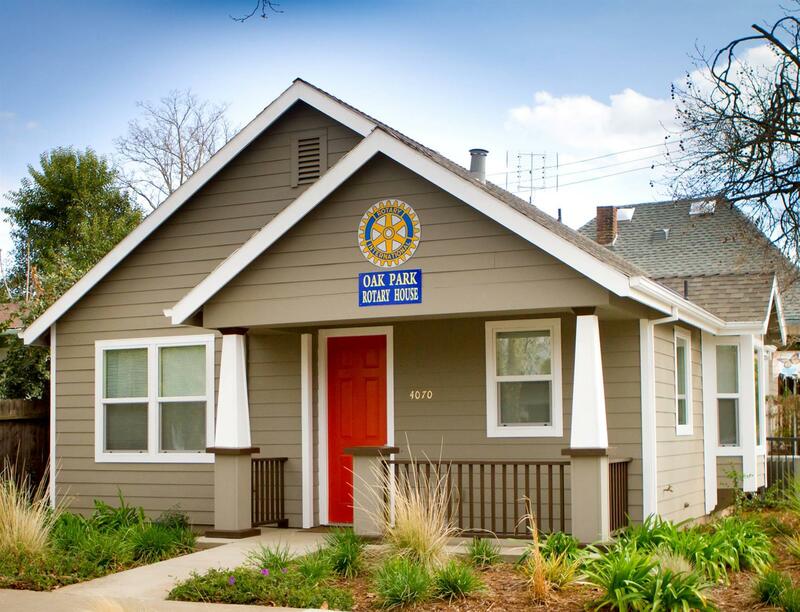 Since our Charter in 1994, the Rotary Club of Sacramento Breakfast has supported organizations, schools and programs throughout the community and the world! We do a variety of hands-on projects and fund a variety of local charitable programs including the Sacramento Crisis Nurseries, a program of the Sacramento Children’s Home, the River City Food Bank, Foster Youth, Get on the Bus and Rotary youth special projects, such as the Rotary Dictionary Program for local 3rd grade students and Rotary Youth Leadership Academy (RYLA). We are also activity involved in Rotary International’s Polio Plus drive to totally eliminate polio worldwide. Through our hugely successful fundraiser Fiesta de Mayo, we have donated over $100,000 to the Sacramento Crisis Nurseries, a program of the Sacramento Children’s Home. Their mission is to prevent child abuse and neglect by providing support to families at times of crisis. Parents can bring their children, newborn through age five for emergency child care or overnight care during stressful or difficult times. Sacramento Breakfast has been a proud supporter of the Get on the Bus (GOTB) program. We donate teddy bears for one bus with a member of our club who belongs to a local knitting group that has embraced this program and knits clothes for the teddy bears. GOBT brings children and their guardians/caregivers from throughout the state of California to visit their mothers and fathers in prison. An annual event, Get On The Bus offers free transportation for the children and their caregivers to the prison, provides travel bags for the children, comfort care bags for the caregivers, a photo of each child with his or her parent, and meals for the day (breakfast, snacks on the bus, lunch at the prison, and dinner on the way home) all at no cost to the children’s family. 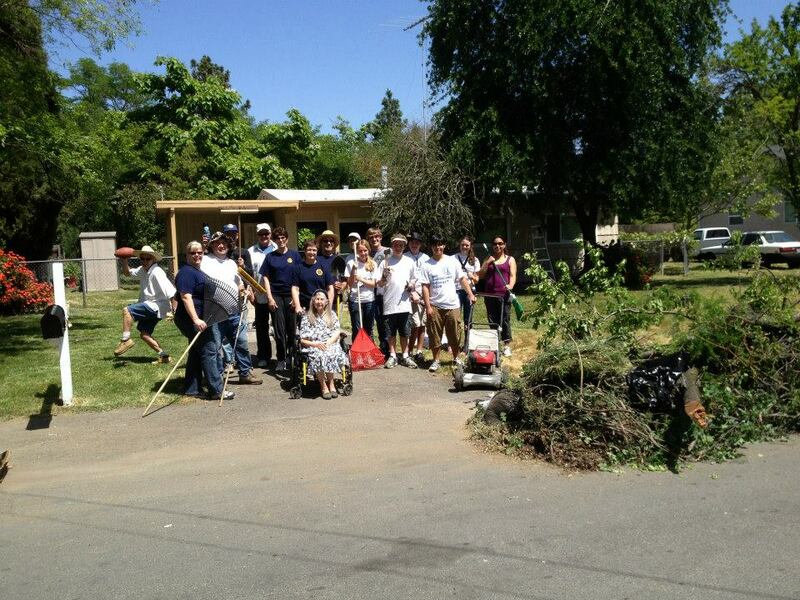 Our club is hands-on and we love to help the seniors in our community with the upkeep of their front yards. Our work helps beautiful the neighborhood and makes on-going maintenance a bit easier.